Microsoft Dynamics Products Tips and News! 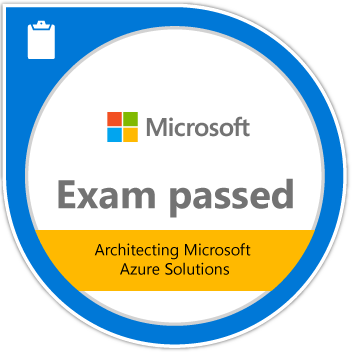 : Today I Passed the Microsoft MB2-708 Microsoft Dynamics CRM Installation! Today I Passed the Microsoft MB2-708 Microsoft Dynamics CRM Installation! 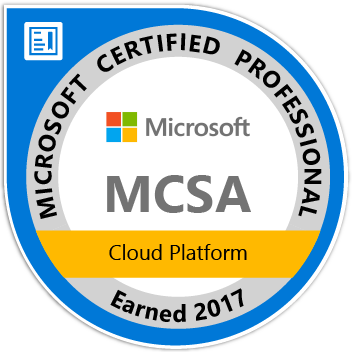 MB2-708 is Microsoft Dynamics CRM 2015 Installation certification with the focus on On-Premise setup. I remember I was in Singapore, I was here to install Microsoft Dynamics AX 2012 R3 CU 8, eventually, I came to know that I need to install Microsoft Dynamics CRM 2015. This was a big tricking one, however, I made it work and later I thought of giving the exam. It also covers working with relevant technologies, techniques, and tools such as Email Router, Deployment Manager, Active Directory, Federation, SQL Server, VSS, Network Load Balancing, etc. You should check Exam MB2-708 for more details.